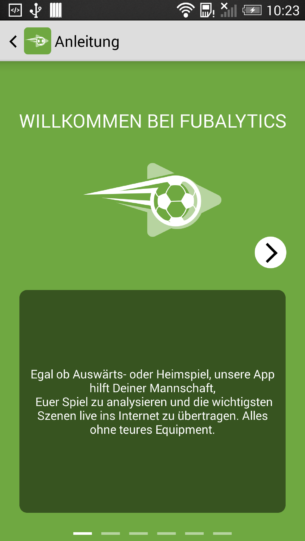 Fubalytics App, the app for soccer video analysis, record and analyse your soccer games live. 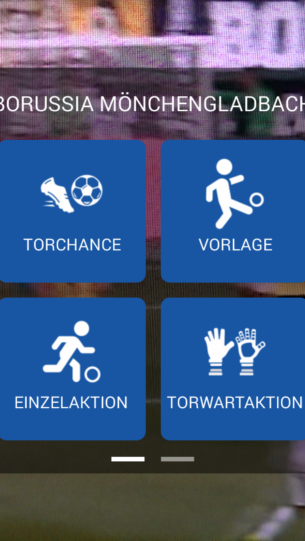 Fubalytics App, the app for soccer video analysis, record and analyse your soccer games live. 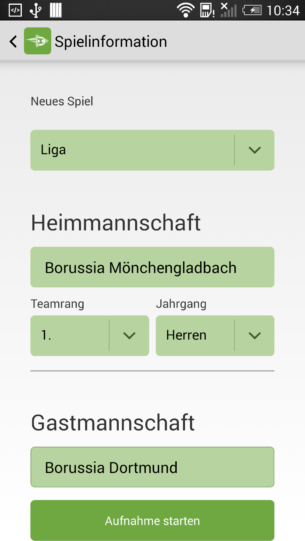 While recording your game, the app cuts and uploads the selected situations to your FUBALYTICS-account. Place a tripod with your smartphone close to the field and start the app. 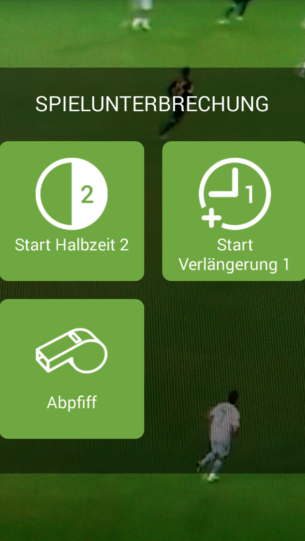 Use your smartphone like a camcorder to record the game. 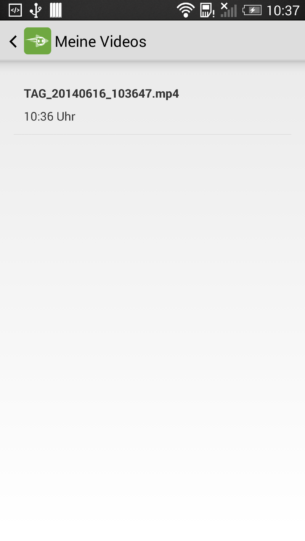 As soon as an important situation occurs, tab on the button “Action” and select the acting team and “Goal”, “Assistance” or a similar action type. After this, the last twenty seconds are uploaded immediately to your account, where you can paint in the video, comment it or share it with colleagues or friends. Build with one click Highlight-Videos. Watch the last 20 corners, the last 15 free kicks or the last 10 goals of your soccer team and share these highlights with the fans. All the videos, highlights and statistics are available from you using a PC, Tablet or Smartphone. Be the best team in your league!